Biog. 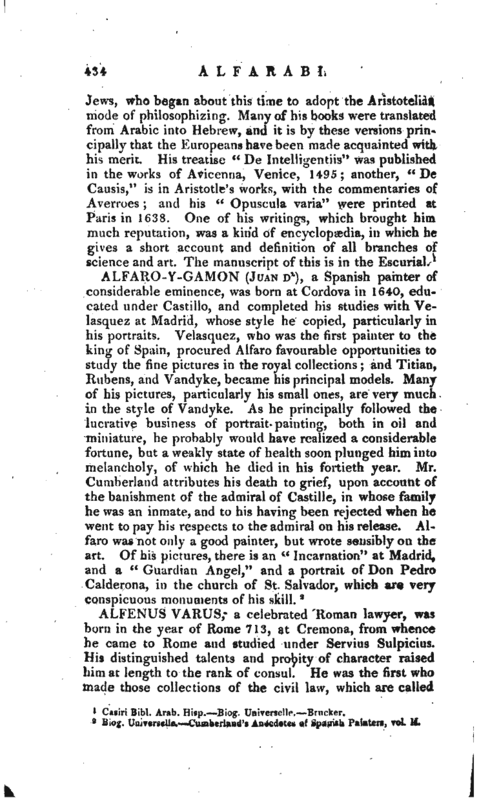 Universelle.—Cumberland’s Anecdotes of Spanish Painters, vol. II.